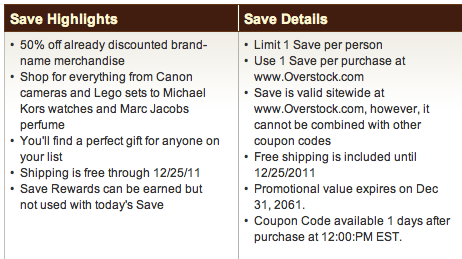 EVERSAVE: $10 for a $20 Overstock.com GC! 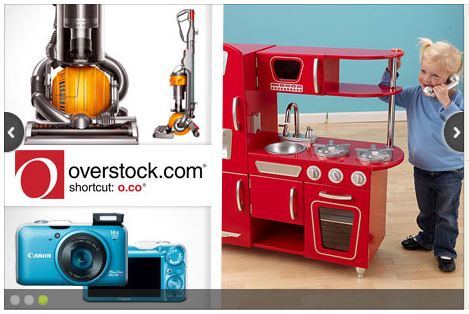 Eversave has a deal for a $20 Overstock.com GC for $10! Plus FREE Shipping!